Here at Rural Energy we can offer biomass boiler heating solutions from 100kW to 10,000kW. 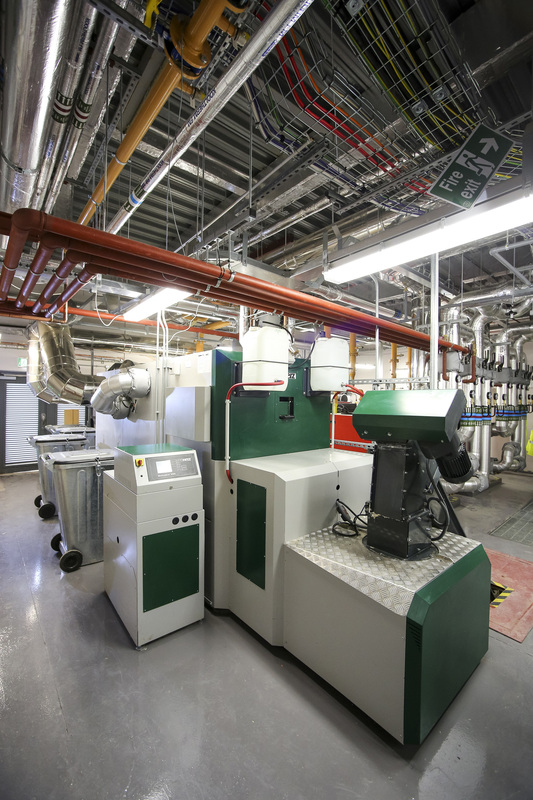 We have designed, installed and serviced biomass boilers since 2002 and offer a wide range of commercial services including design, technical sales, project management, training and managed services. Our rich history in this market means we have a strong, long-term relationship with manufacturers Herz, and are now developing a flourishing relationship with industrial/large-scale heating manufacturers. Rural Energy offer a variety of biomass solutions to meet your requirements. We work with various manufacturers to provide quality solutions that meet a range of needs. Sectors we have worked in include: Health, Agriculture, Education, Distribution, Leisure, Food, Manufacturing, and District Heating.